This week we’re doing something a little different. 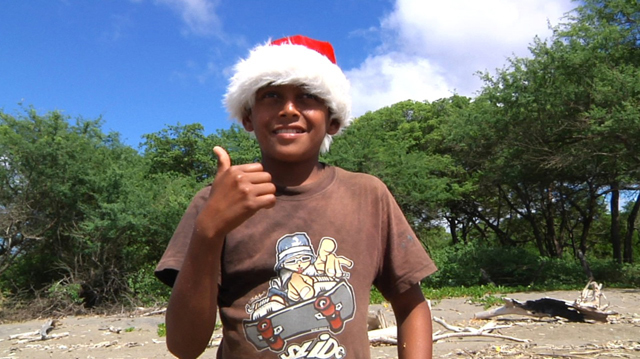 Although it’s only September, why not come and spend a warm Christmas day in Nicaragua with us?! Watch our new episode A Christmas Special. Montauk is finally getting the waves we’ve been waiting for. 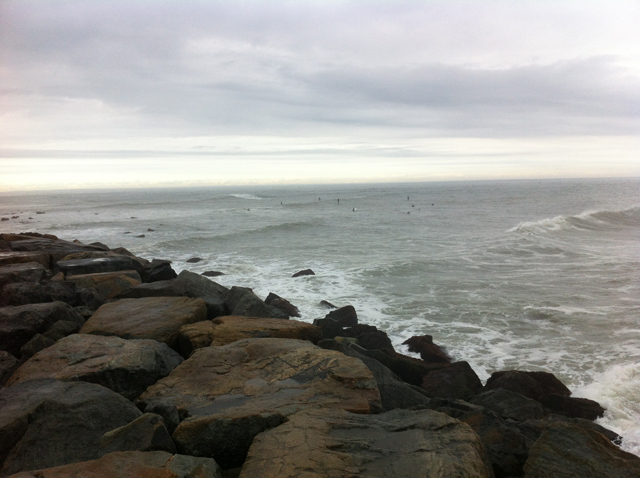 Booker sneaked away to the Montauk Point Lighthouse for one last surf session this week. 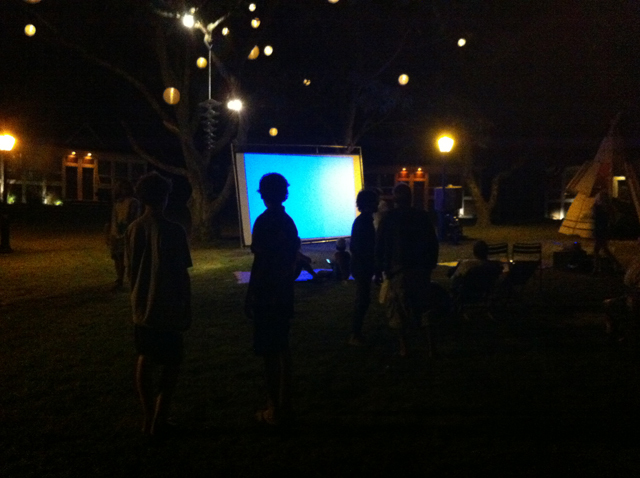 Also this week, we headed to Ruschmeyer’s to watch a screening of Kook Paradise, a film by Dany DiMauro and Tin Ojeda about the surfing crowds at Ditch Plains. Check out the trailer.